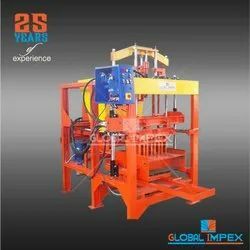 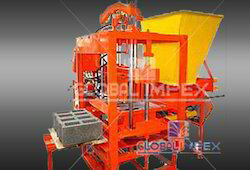 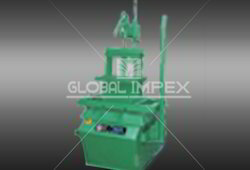 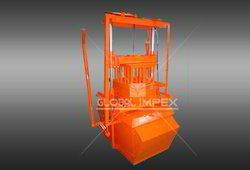 This highly compact Earth Compactor Machine, manufactured, supplied and exported by us is known for its high level of functioning. 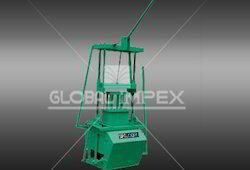 The offered product finds its application in several industries for the purpose of compaction of floors made of concrete. 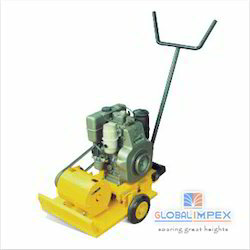 The product acts as a mini road roller. 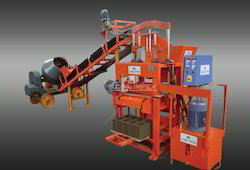 Owing to its performance, user friendliness, and economical behavior, this product is highly demanded in the market. 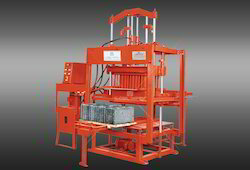 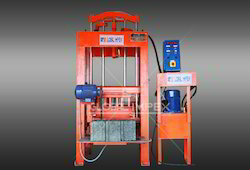 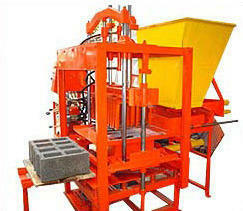 The manufacturing of this product involves using high grade raw materials and a number of high tech machinery. 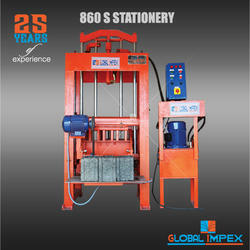 Looking for Stationery Block Machines ?